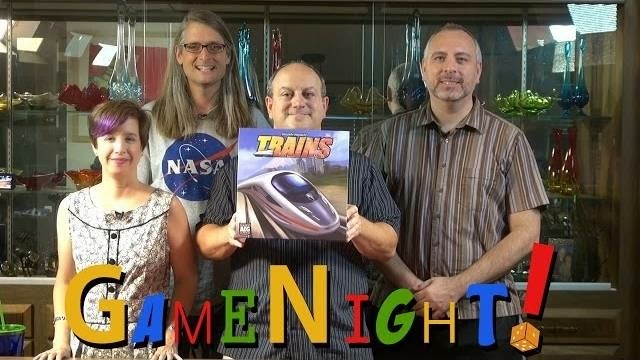 Over on the Board Game Geek YouTube channel, the gang gets together to learn Trains (2012). Enjoy. Also, on the Geek & Sundry YouTube channel, Emily Anderson, Brett Baligad, and Adam Chernick join Wil Wheaton on TableTop to play Catan Junior (2012). Enjoy.